Yik Yak, an anonymous messaging app for college students, announced today that it would finally be shutting down. The app first launched back in 2014 as a way to discretely communicate with others nearby, and it took off quickly for its gossip-centric role in American universities. Along the way, the team scooped up $ 73.5 million in venture capital funding. With today’s closure and an accompanying SEC filing issued last week, we’ve learned that mobile payments company Square looted Yik Yak for its engineering talent and some minor intellectual property to the tune of just $ 1 million. 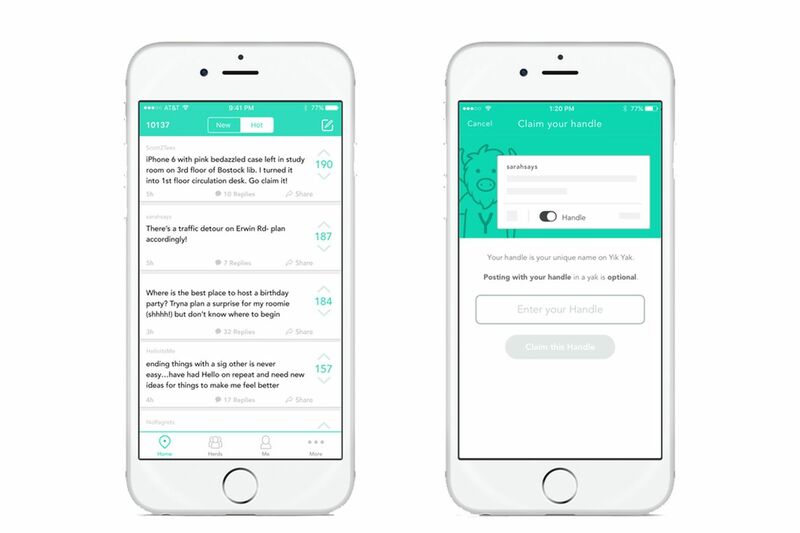 At one point, investors valued Yik Yak at $ 400 million.